Do you want to be able to feed your family if there is an emergency without depending on the grocery store or some government agency? Or maybe you’re just tired of running to the store for that one thing you don’t have that you needed for dinner. Do you feel like you need to have some food stored in your home, but just don’t know where to start or how to do it? Well, I’ve written a book just for you. 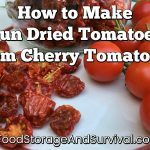 Sustainable food storage including gardening, livestock, and wild edibles. 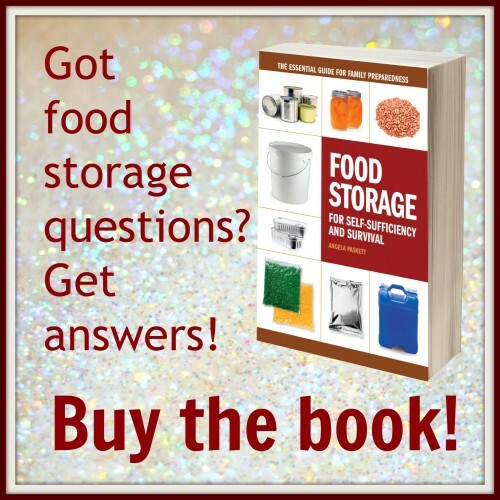 Food Storage for Self Sufficiency and Survival is available on Amazon, for Kindle, at Living Ready, and wherever books are sold!